Best known for playing Dobby in hit comedy 'Peep Show' Isy Suttie's musical stand up tells the heart warming tale of 'Pearl and Dave'. She recounts how as a child she and her sister released a balloon into the air hoping it would gain them an Australian pen pal, but it ended up in a neighbour's garden and they became pen pals with Dave from down the road. Through song she describes their exchange of letters and Dave's internet romance with Pearl, effortlessly changing from Dave's deep Matlock accent to Pearl's high pitched Surrey tone. Pearl and Dave's story is interjected with the highs and lows from her own love life as they both search for 'the one.' Her performance is both hilarious and compelling, you feel as if you really know the characters and are left wanting more. She is touring the UK and I hope to see her again soon! I was recently introduced to the joys of Fascinating Aida and was instantly hooked. Founding member Dillie Keane created the group in 1983. Their comedy cabaret has earnt them an allegiance of loyal fans and their new 'Cheap Flights Tour' opened to a sell out run in Edinburgh. Their best known hit 'Cheap Flights', the perils of how you can't get a flight for 50p, has become an internet sensation having gone 'fungal', as they put it! One of my highlights from the show was their hip hop performance with Dillie demonstrating some impressive moves and moon walking across the stage! Their satirical songs had the audience in stitches. They are touring throughout the UK until November and begin a West End run in December. Book tickets whilst you still can! 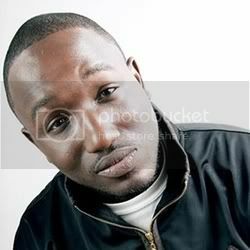 Having first encountered Hannibal Buress on a recent stand up show, seeing his name in the Fringe listings I was sure to book tickets. He has worked as a writer on 'Saturday Night Live' and one of my favourite shows, '30 Rock'. He really engaged with the audience as he talked about his time in Edinburgh, the people he'd encountered, and what happened when Scottish Power came knocking at his door! His observational humour and laid back style of story telling gained him many laughs from the crowd. I'm sure he'll be back and playing to bigger audiences in the UK again soon. Margaret Cho is an American comedian, actress and recording artist, to name a few. She is the ultimate fag hag and tells the audience she should have been a gay man. She entertained the crowd on her final night of stand up at the fringe with her take on politics, gay rights and her musings on life told in her filthy and humorous style. She reminisced about her time on 'Dancing with the stars' in the US and co-star Bristol Palin. She pulls the best facial expressions as she voices her out spoken opinions. She ended with one of her songs and a performance with fellow comic and new friend Bob Downe. She has dates in London and Glasgow in October. Go and see her if you can! 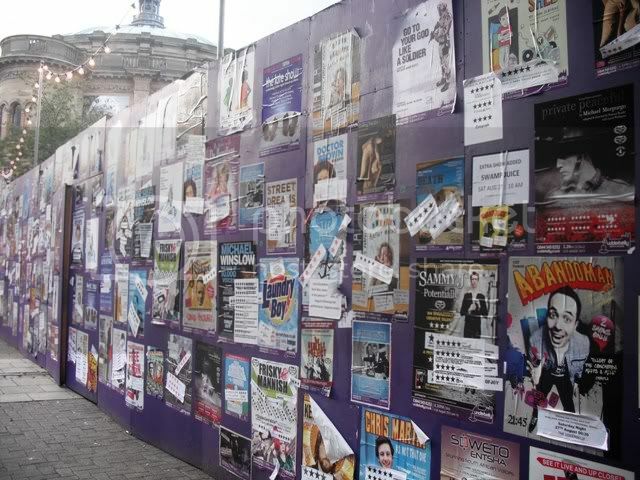 Were you at the Edinburgh Festival? 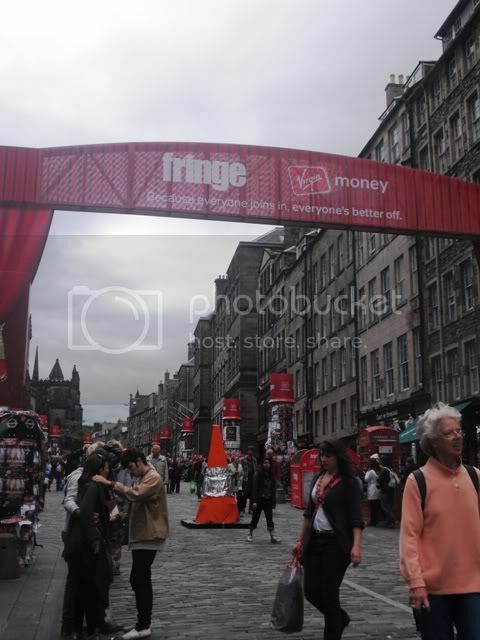 Great pics, the Edinburgh festival sounds like a great time but it's a bit far away for me! Oh gosh I've wanted to go to the Fringe for ages, but alas never made it! The selection you picked to see is fantastic too - Margaret Cho is such a heroine of mine!